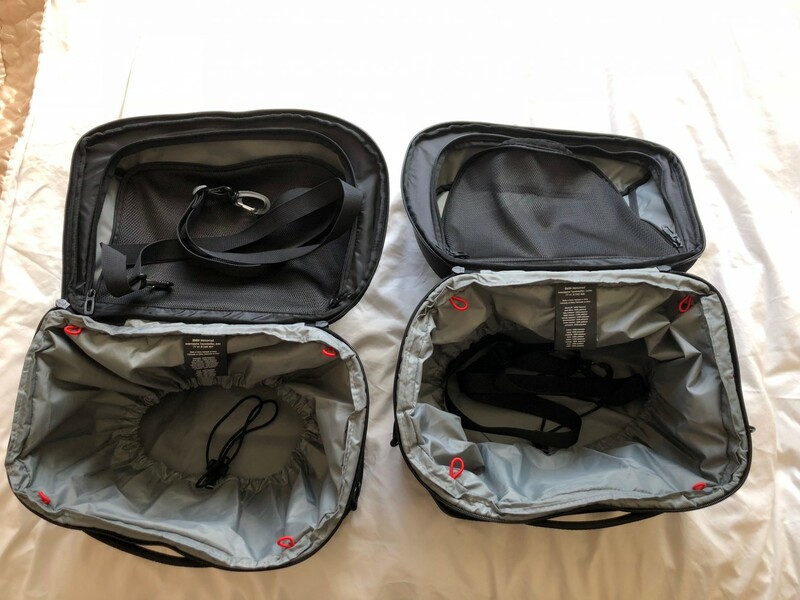 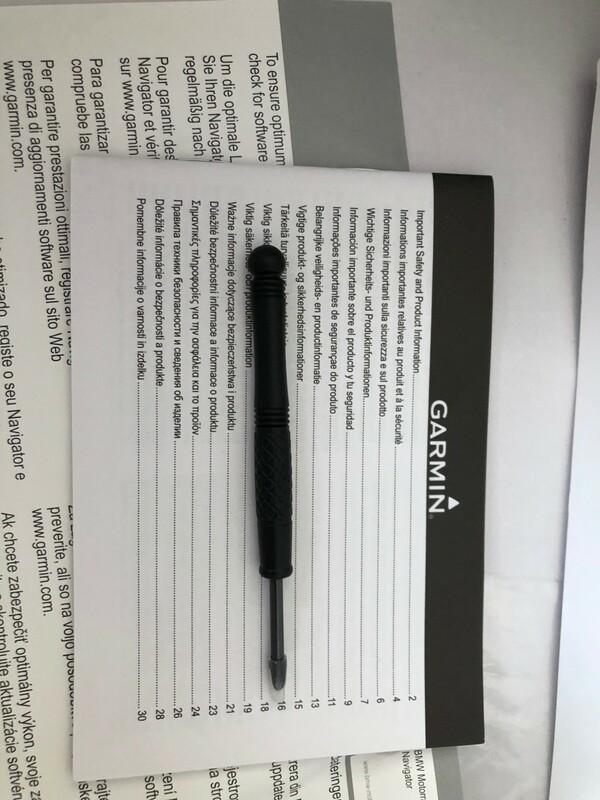 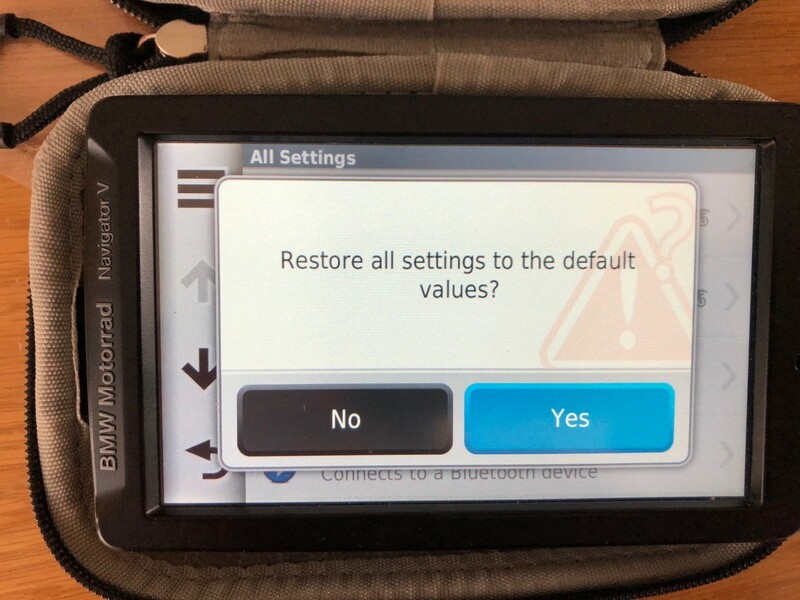 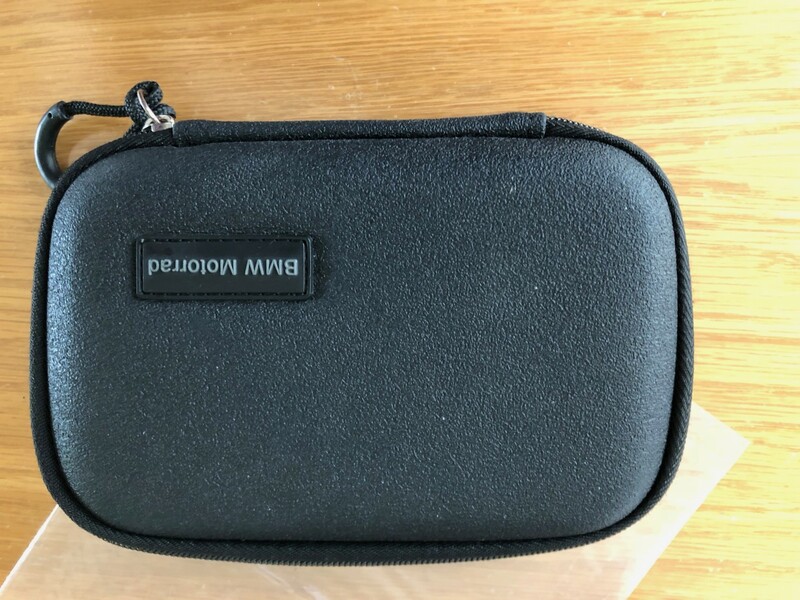 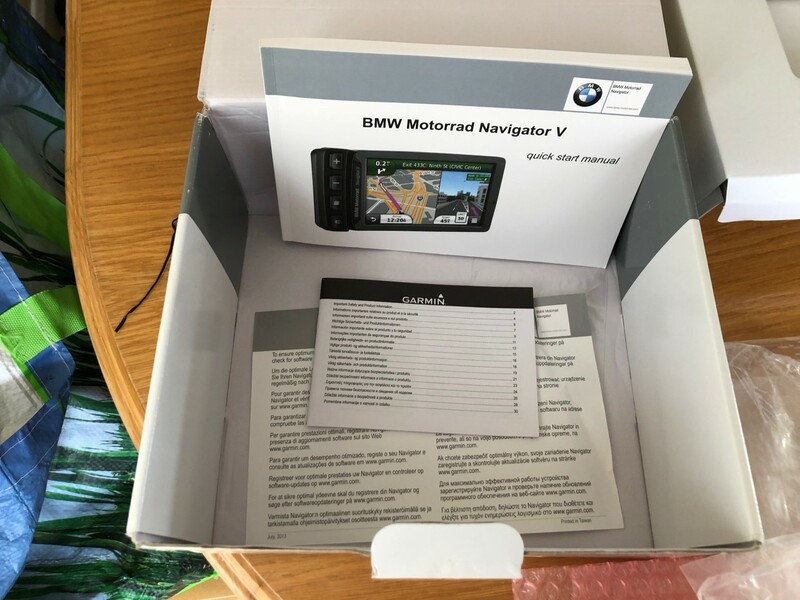 Hi, I have a Nav V for sale as new condition, latest up to date maps installed (2019), it comes as it did as new, not a mark on it, carry case, lead, all documents and booklets. 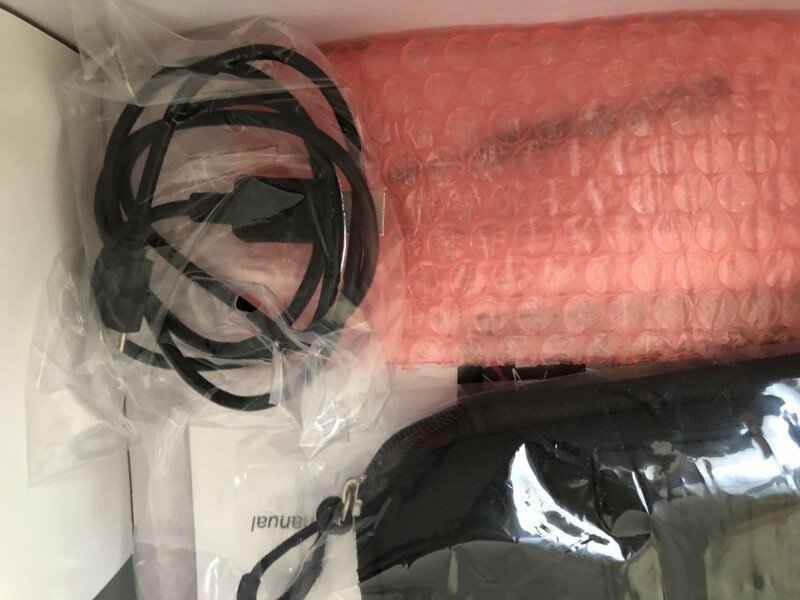 £320 +£8 recorded delivery. 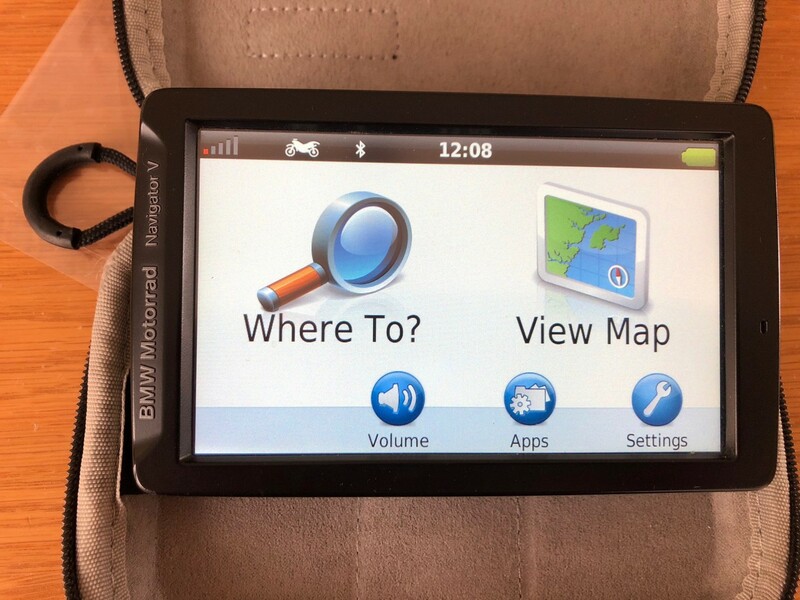 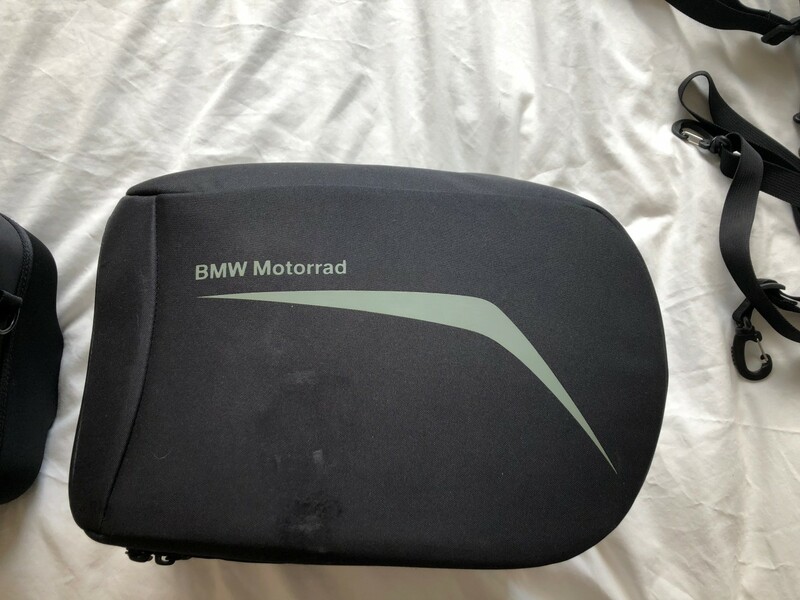 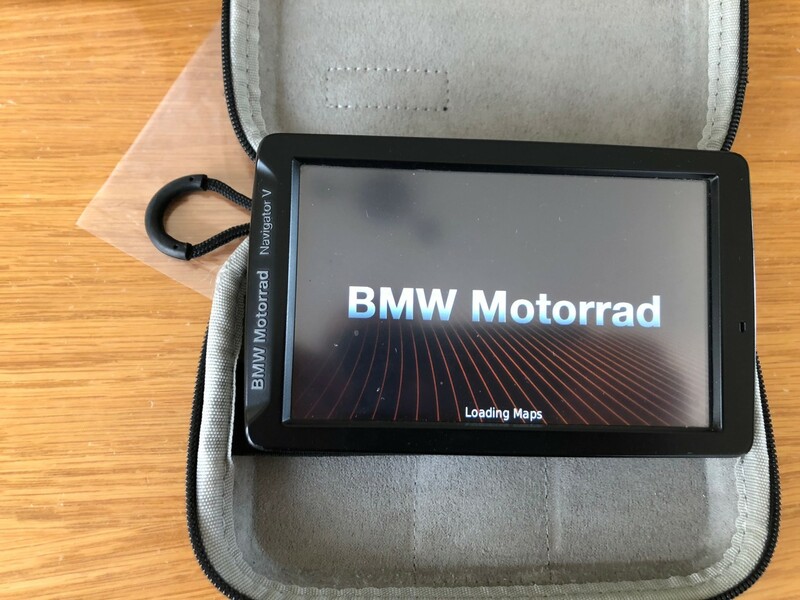 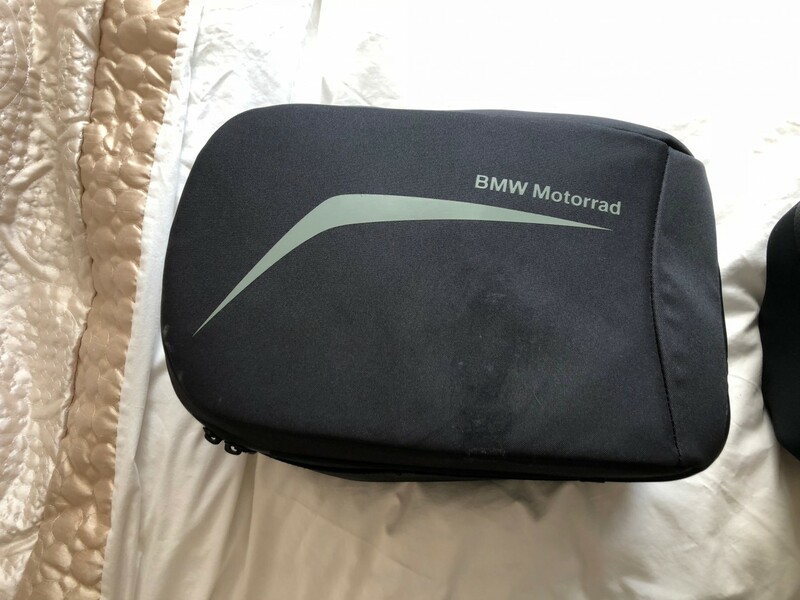 Sat Nav now sold and gone, potential buyer coming for BMW luggage this evening!